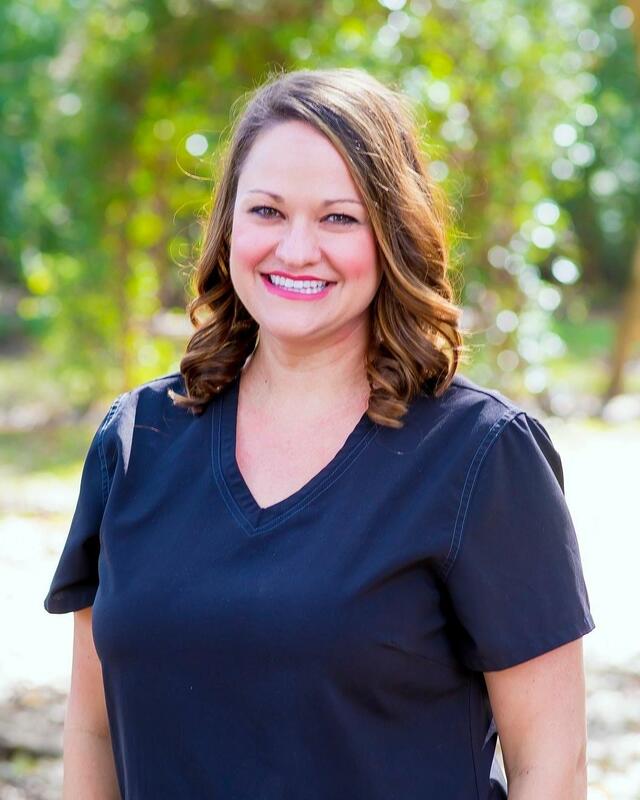 Megan is a hygienist at Palm Family Dentistry and has been with our practice for over 7 years. She received her training at LSU School of Dentistry, and she is also certified in local anesthesia. Megan says her favorite part of being a hygienist is not only building relationships with her patients, but also friendships. She is known for the exceptional care she provides her patients every day. Megan was born and raised in Prairieville. In her spare time, she looks forward to date nights with her husband Blake. She spends a lot of time chasing after her two children Natalie Mae and Waylon. She also enjoys traveling to any beach her passport can get her to!